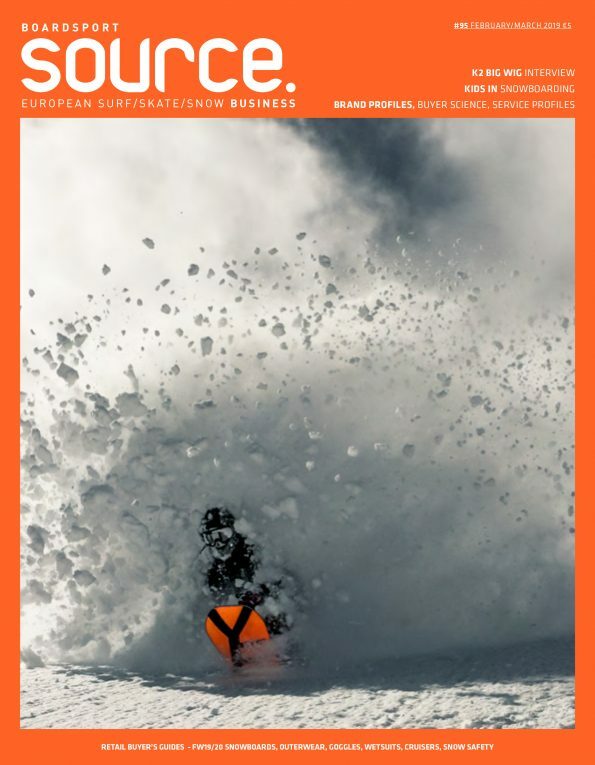 To celebrate the end of season and elooa’s 5 year anniversary, elooa will be hosting their CAMP GOOD TIMES by NITRO SNOWBOARDS in Kitzsteinhorn, Austria. Daily progression sessions with the pros, progression and best trick give away, free Nitro snowboard testing, mini ramp sessions, live music and plenty more this isn’t one to miss. Press Release: elooa x Nitro Snowboards CAMP GOODTIMES 2019 – Count down and schedule for the 5 years anniversary! To mark the 5th anniversary, we are celebrating the end of the season with Europe’s Snowboarding Scene as we do every year. Together we will revive the times of the legendary summer camps at the CAMP GOOD TIMES by NITRO SNOWBOARDS. And you are invited to join us and enjoy the exclusive snow park Kitzsteinhorn as well as a bunch of other highlights that are waiting for you! The camp starts on Tuesday, April 30th, 2019 with a welcome evening at the Hotel Active by Leiters before we’ll take over Zell am See / Kaprun and the Kitzsteinhorn for 5 days! With the elooa crew, the Nitro Snowboards Family and hopefully also YOU. You can now choose different packages for the Camp Good Times on www.elooa.com when booking! Be there and secure one of the limited spaces including a fat goodie bag! The elooa TEAM & Nitro Snowboards!